I received these stamps in the mail recently. The red stamp was on the outside of the envelope and looked just stunning. The silver stamp was on an inside envelope and made such an impression of being so carefully put together that I hesitated to open it. A seal is a small thing but can deliver big results as far as making an impression goes. 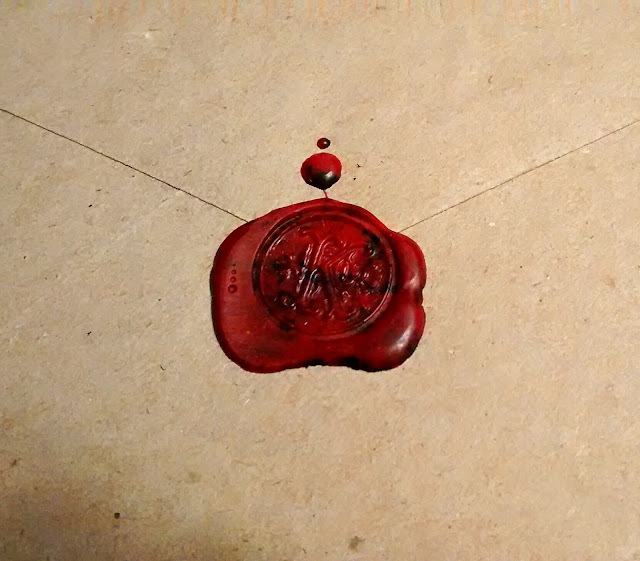 Whether an elaborate seal or a penny is used to press the wax it gives a letter a nice, finishing touch. Beautiful! I LOVE WAX SEALS!!!! 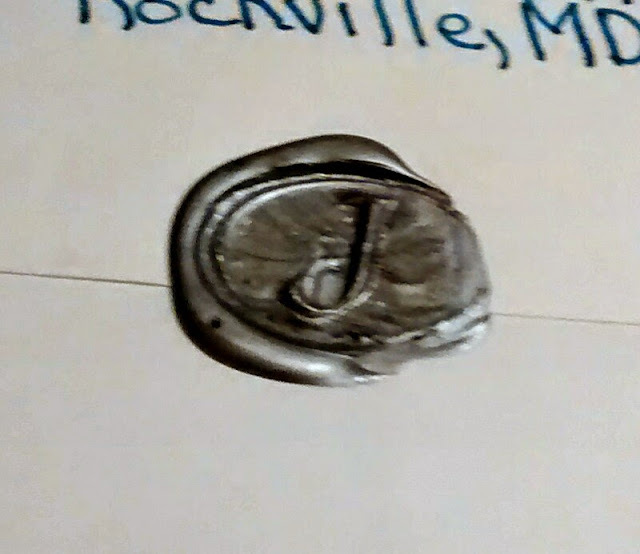 I've had penpals send my seal back to me so I can see how well it survived. It has to be the mailable wax though. 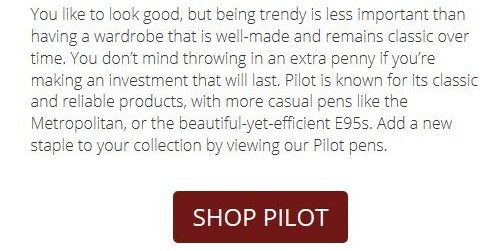 The hard kind disintegrates en route.